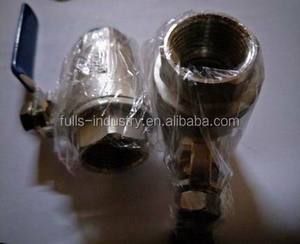 2 YRS XIAMEN CMD VALVE CO., LTD.
C) F low coefficients(cv): 0.03 O rifice sizes: 0.056 in(1.42) S tem taper:3 . C) F low coefficient (cv): 0.15 O rifice sizes: 0.128 in (3.25mm) Stem taper:5 . Delivery Time : It depends on the order quantity, as usual 4 week, negotiable. 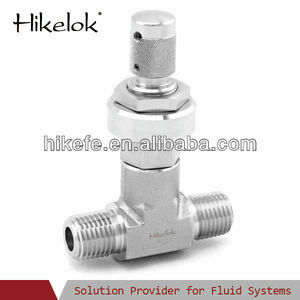 13 YRS Cangzhou Kh Fittings Corp.
10 YRS Hangzhou Worldwides Valve Co., Ltd. 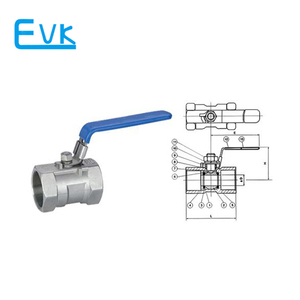 It is a manufacturer of valves and equipment, such as fully-welded ball valve/bidirectional seal butterfly valve/intelligent lock control valve/intelligent plate heat exchanger, etc. The company has independent research and development, manufacturing, sales and after-sales service quick response capability. , advanced production and testing, testing equipment complete, powerful guarantee the products of high quality and long life. 2. Q: How can I visit your factory9 A: Before you take off from your country, please let us know. 5. Q: Do you accept custom design on size9 A: Yes, if the size is reasonable. 7. Q: How can I be your agent in my country9 A: Please leave feedback. 3.We accomodate other 3rd Party or user's inspection by proor aggrement. 4.The warranty time of our products is 12 months since date of shipment. we promise to deal with it within 24 hours against your specified claim report. 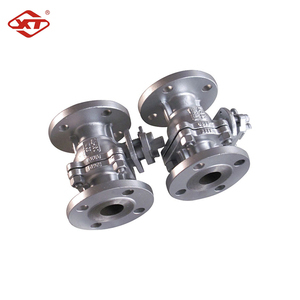 With all advantages of Floating Ball Valves, Vatac Forged Steel Floating Line are offered in types of Two Piece Split Body & Three Piece Bolted Body. Enough wall thikness of separate body and adaptation of high strength tie bolts are convenient for valve maintenance and sufficient to bear the stress of pipe. Designed and manufactured to the most updated international standards API 6D, ASME B16.34, BS 5351 or equivalents. 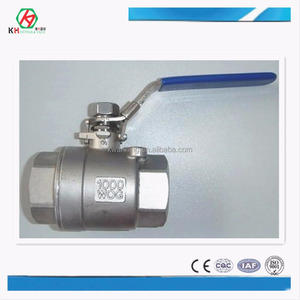 8 YRS Zhejiang Zhengqiu Valve Co., Ltd.
Split body Ball valves consists of a two parts, where one part is smaller as the other. The ball is inserted in the larger body part, and the smaller body part is assembled by a bolted connection. Q: How long is your delivery time9 A: Generally it is 5-10 days if the goods are in stock. 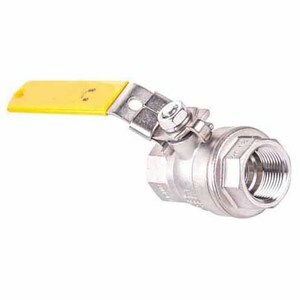 Threaded/Screwed Ball valve Vatac Forged Floating Ball Valves are designed and manufactured strictly to International Standards API 600, ASME B16.34 or DIN3202, Featured with compact structure & Low emission service. 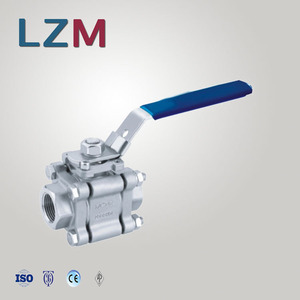 With all advantages of Floating Ball Valves, Vatac Forged Steel Floating Line are offered in types of Two Piece Split Body & Three Piece Bolted Body. Enough wall thikness of separate body and adaptation of high strength tie bolts are convenient for valve maintenance and sufficient to bear the stress of pipe. Alibaba.com offers 2,285 2000 psi products. About 14% of these are pumps, 14% are air-compressors, and 5% are pipe fittings. A wide variety of 2000 psi options are available to you, such as piston, reciprocating, and screw. You can also choose from stainless steel, casting, and brass. 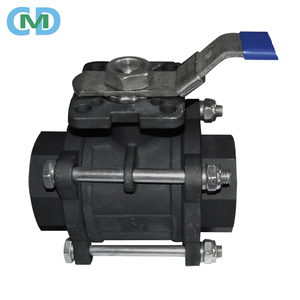 As well as from high pressure, medium pressure, and low pressure. And whether 2000 psi is ball, shutoff, or needle. 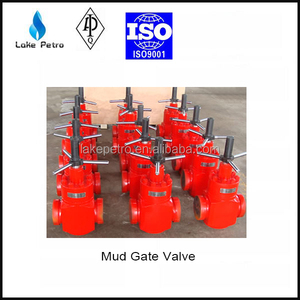 There are 2,285 2000 psi suppliers, mainly located in Asia. 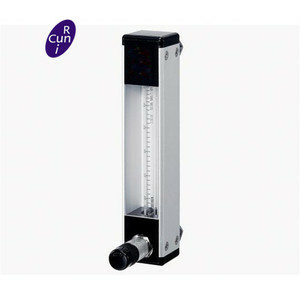 The top supplying country is China (Mainland), which supply 100% of 2000 psi respectively. 000 psi products are most popular in Domestic Market, North America, and South America. You can ensure product safety by selecting from certified suppliers, including 1,040 with ISO9001, 859 with Other, and 172 with ISO14001 certification.